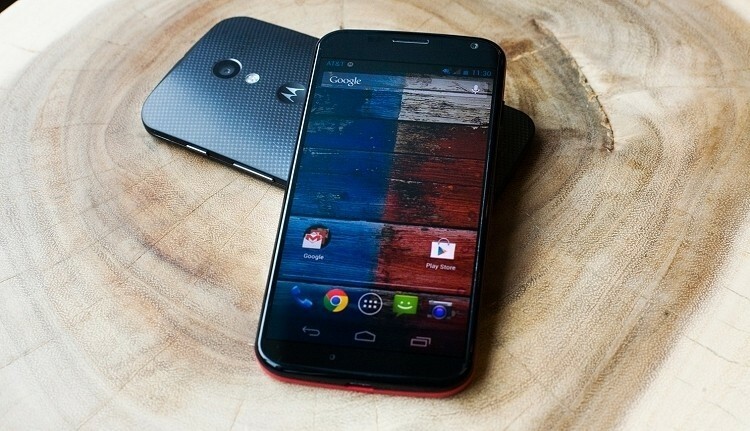 One of the key features of Motorola’s upcoming Moto X smartphone is the ability to customize the device when ordering online using a service called Moto Maker. The AT&T exclusive (at least at launch) program allows buyers to select the main and accent colors of the chassis, a custom wallpaper, the color of the phone charger and up until now, even add a custom engraving on the rear of the device. The feature was supposed to debut with the launch of the service on August 23 but those plans have now been scrapped. Motorola ultimately found that the quality of the engravings on early test runs wasn’t up to par. As such, they’ve decided to delay the feature until it can be fixed. In a statement on the issue, Motorola said they hope to be able to sort out the problem and offer the feature in the near future. An exact date, however, wasn’t given. It’s really just a minor setback but it serves to highlight just how complicated it can be to offer a custom product on a large scale while keeping delivery times to a minimum. Motorola promises to get custom handset orders shipped and delivered to customers within four days which is pretty impressive given the number of different options available. To help get the job done ASAP, Motorola had to hire thousands of workers to assemble devices at the company’s Fort Worth, TX, manufacturing facility. They’ll likely need even more help once orders are expanded to other carriers later this year and new building materials like wood are introduced.